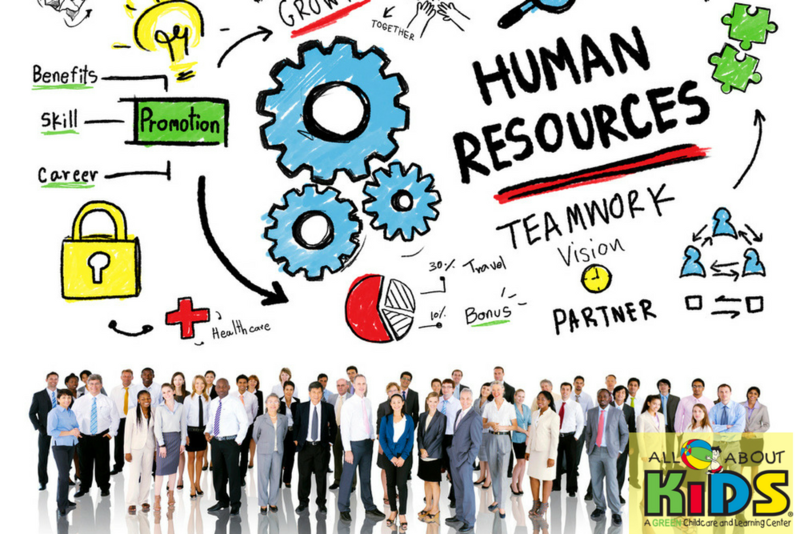 If you’re thinking about becoming a franchise owner, HR will play a key role in the growth of your business. From compliance to employee leave, there is a wide variety of HR considerations that franchisees need to address. At All About Kids, we take a lot of pride in providing every franchisee with the support and resources needed to thrive. This is one of the several reasons why All About Kids Childcare and Learning Centers are experiencing a larger annual growth rate than other top childcare and daycare franchises. There are two important elements of paid sick leave. The first is ensuring that your policies comply with all applicable laws. The second is thinking of your paid sick leave offering as a strategic tool for recruiting and retaining great employees. When someone becomes an All About Kids franchise owner, they are investing in a proven business model. This proven model means that regardless of their specific background, every franchisee has a reliable system to follow. This type of standardized approach is something that should be utilized with every employee as well. Taking employees through onboarding and training will give them the skills and understanding of exactly what’s expected. While this process will require an investment of time and resources, it’s an investment that will pay off greatly in terms of employee productivity. Once an employee gets into the swing of their role, it’s important that performance expectations are clearly and consistently communicated. Although some individuals simply aren’t the right fit, the majority will be able to thrive as long as they have clear expectations and communicative management. This acronym stands for the National Labor Relations Act. The important issue for franchisees to understand is even when a workforce isn’t unionized, key elements of this act still apply to all employees. General workplace safety, as well as understanding specific issues like workers’ compensation, is important for any type of franchise. But given the nature of the childcare industry, it’s easy to understand why building a strong culture around safety is an absolute must. Paid sick leave, onboarding, and training, managing performance, NLRA and safety are a few examples of HR considerations that franchisees will greatly benefit from taking the time to learn about. And if you want to learn more what All About Kids provides to its franchisee, we encourage you to look at our franchise support page.